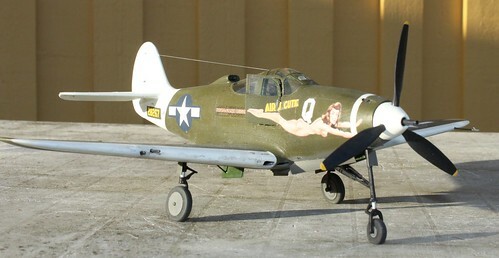 Looking into getting a P-39 in 1/32 - which is the "best," in your opinion? Looking for a D, N or Q....leaning towards the Kitty Hawk, but there's also Special Hobby and Revell. I've built the Special Hobby D. It has its issues and the instructions are not very clear at times but it builds into a decent model if you take the time on it. I've yet to be impressed with Kitty Hawk models. I have a couple but never finished them. The moldings seem off, the plastic is soft and not very detailed. Can't say much about Revell though, historically (45+ years of modeling), I've never been a fan of Revell. There are also now defunct and the molds have been shipped to Revell-Germany. My $0.02 for whatever it's worth. Note that the Revell kit is a re-boxing of the Special Hobby kit. Kevin - what issue of Air Modeller was your build in? Both kits are supposed to be short in the tail. Yeah, I reckon that's the best approach. The main fuselage and wing panels actually fit OK, but the nose is definitely a challenge. Leaving out whatever internals you can would certainly help, and that's what I would do if I were to build another one. 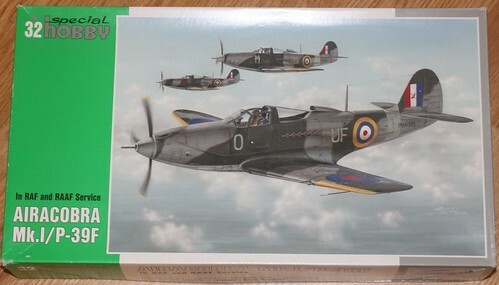 The Revell kit is a reboxing of the Special Hobby version. You guys do realize both of your statements were already posted right above your own only a couple of hours ago. Sometimes it's helpful to read a thread to get a sense of what has been said by others. I have the S/H kit. I've built their I-16, and found it a good kit to add detail too; basic shapes are nice. I expect the same from the P-39. 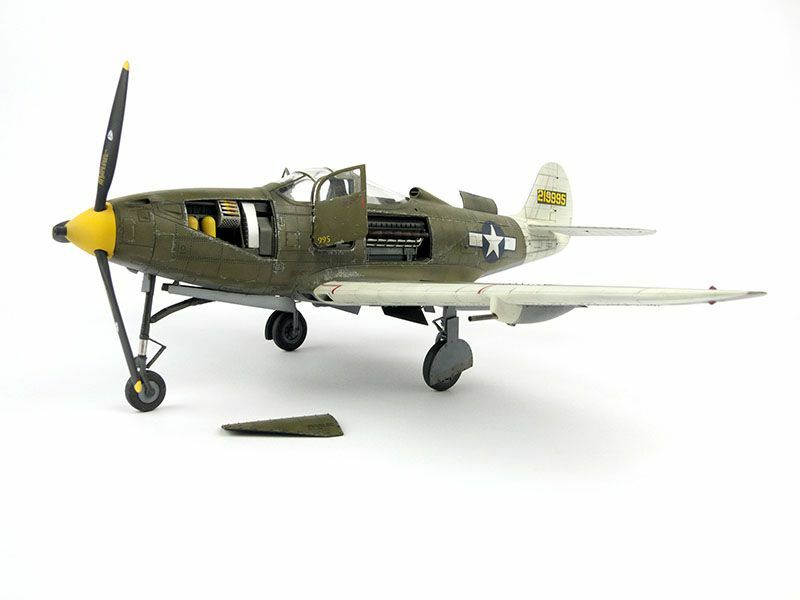 Had both SH and Kittyhawk and sold Special Hobby. A typical short-run kit, but I found it to be a fun build. Only addition I used was decals from Zotz and wheels from Mastercasters. You get colored photo etch, some resin parts (exhausts, 6 and 12 stacks) and a gun sight. The Revell kit is the same plastic with no extra. This kit is supposedly about 5mm too short in the fuselage. I can´t say anything about the KH kit as I have not ever seen any yet.